Activity - STAR IN YOUR OWN TOP GUN! What if we tell you that you can be in Top Gun? And in your own production? And for real, not on film? Well, believe us! 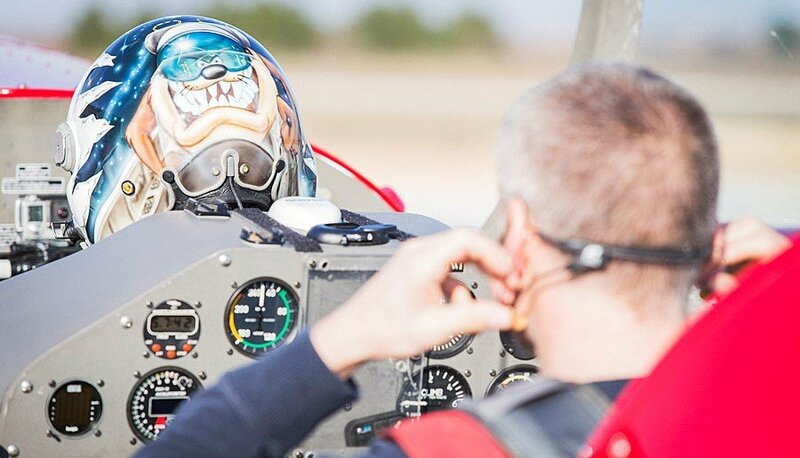 We are taking you to a Top Gun adrenaline experience in the sky above Zadar! In the company of professional aerobatic pilots, you are up for an hour of filmlike chase in the sky. 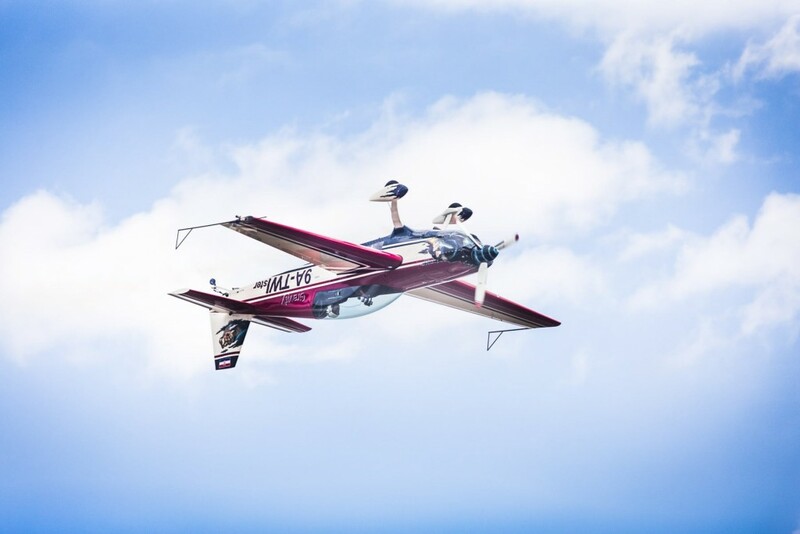 In the Extra 300 aircraft, used in Red Bull aerial racing, you will achieve incredible speeds of 410 km/h at a rotation speed of 450 degrees per second. Sounds crazy? It is crazy! It's the craziest, scariest and most exciting thing you will ever experience. And that's not all! We wanted you to be even more scared so we did our best to have you sitting next to the pilot during the flight! Tom Cruise has got nothing on you! 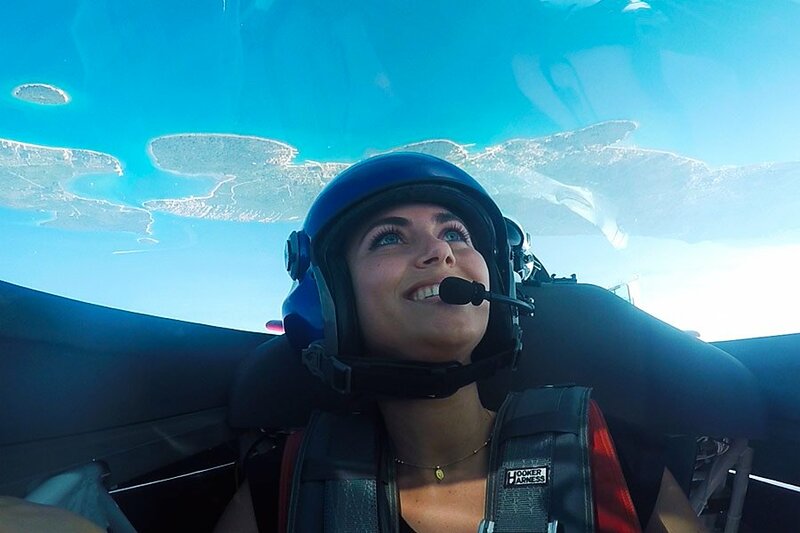 Flying over Zadar is an unforgettable hyperadrenaline experience during which your eyes will be wide open not only out of fear, but also because of the beauty of the landscape over which you will be flying.